Trinity Custom is your one-stop shop for all of your roofing needs in Dallas/Fort Worth, and surrounding areas. Your roof, whether it be on your home or commercial building, is essential for safety and protection of that building and the people inside, and that’s why it’s important to hire a roofing company you can depend on. At Trinity Custom, we’re proud to be that roofing company. Whether you need roof repair or replacement, residential or commercial roofing, you can rest assured that our team has you covered. 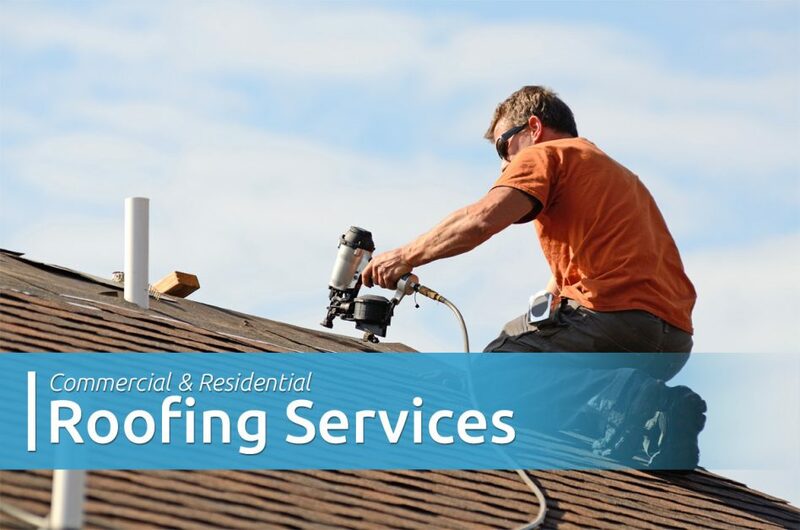 No matter which of our many services you turn to us for, we’ll give your roof the TLC it needs so it can keep on protecting you and keep you safe. Why choose Trinity Custom for your roofing needs? Maybe you need hail damage repair, or maybe you need to replace your roof. Regardless, it’s no secret that there are many different roofers you could turn to in Dallas/Fort Worth and surrounding areas, but we work hard to make it clear that we are the best choice for the job. Save more – Think you may have hail damage or another roofing issue? Don’t sweat it — we offer free inspections! We also have a one-of-a-kind deductible assistance program that has helped our clients save thousands. Insurance Claim Assistance – Want to avoid spending hours of your time on hold with your insurance company? Let us do it for you! We will work with your insurance company every step of the way to ensure that you get every dollar you deserve. 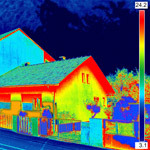 Safety – Did you know that we can get a good look at what’s going on with your roof without even stepping foot on it? We’ve partnered with a company that makes it possible for us to utilize a drone system for roof inspections. Dedication – No matter what roofing service you need, our goal is always the same: to leave your roof in a better condition than we found it. 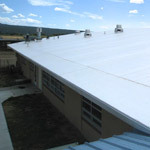 Don’t settle for less for your commercial or residential roof. Turn to Trinity Custom for the best in Dallas/Fort Worth and surrounding areas.